Also available in Green, Pink and White. Click your color choice to go to product page. 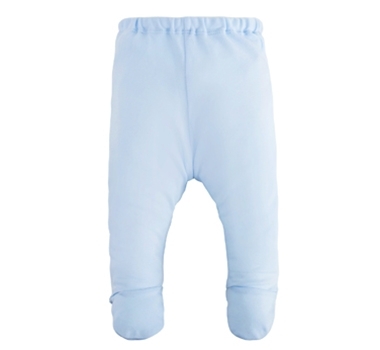 Basic unisex long footed pant, great for layering and essential for every newborn and baby.